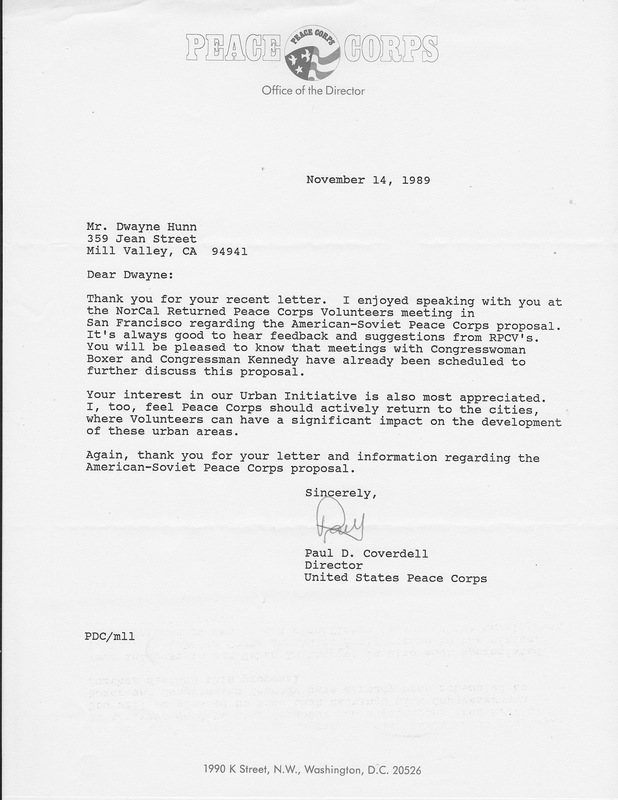 Peace Corps Director Coverdell on the American Soviet Peace Corps (ASPC) proposal. Peace Corps Director Coverdell, one of several PCDs to support ASPC. Thank you for your recent, letter. I enjoyed speaking with you at the Norcal Returned Peace Corps volunteers meeting in San Francisco regarding the American-Soviet Peace Corps proposal. 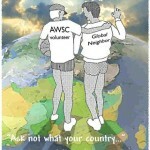 It is always good to hear feedback and suggestions from RPCVs. You will be pleased to know that meetings with Congresswoman Boxer and Congressman Kennedy have already been scheduled to further discuss this proposal. Your interest in our Urban Initiative is also most appreciated. 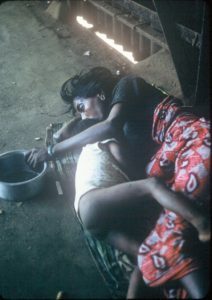 I, too, feel Peace Corps should actively return to the cities, where Volunteers can have a significant impact on the development of these urban areas. 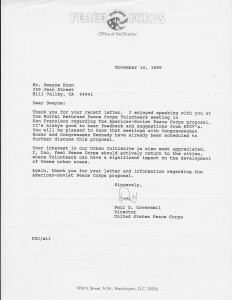 Again, thank you for your letter and information regarding the American-Soviet Peace Corps proposal.